A teacher has been found for one of the remotest schools in the country where - despite its obvious beauty - few have stuck island life for long. At least eight people have applied to become a teacher for ten children on a remote Hebridean island after a Facebook campaign was launched by parents. 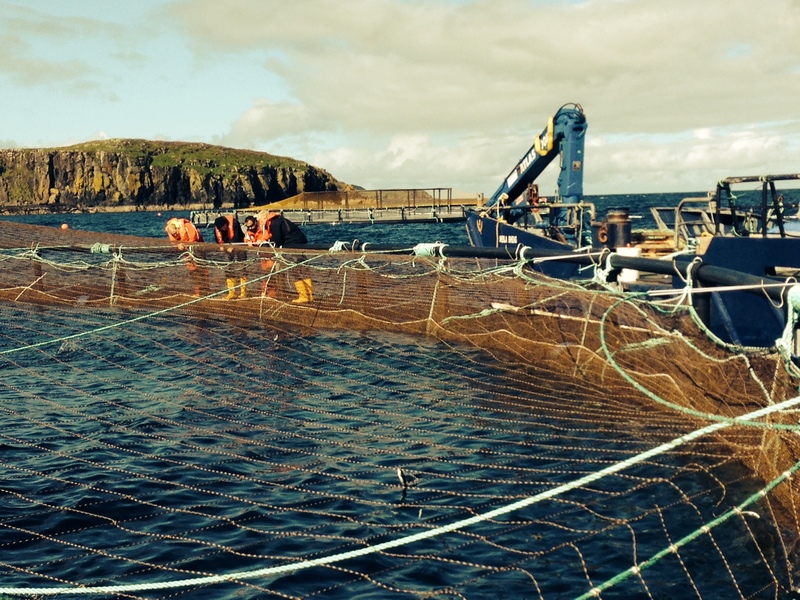 Scotland’s largest salmon farming operator, Marine Harvest, has submitted an application to Highland Council to increase production at its site off the isle of Muck, in the Inner Hebrides. The jetty on a small Lochaber island has a brand new look - thanks to a £100,000 makeover. 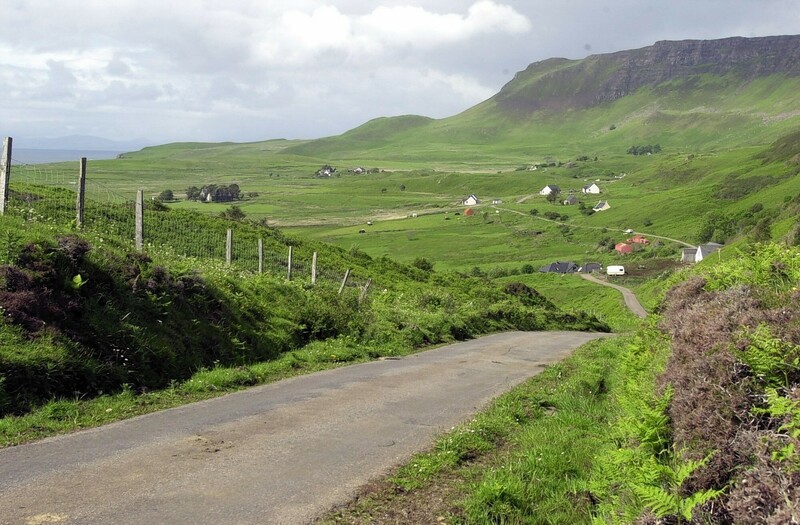 Nearly 60 people have applied to teach just seven children on a remote Scottish island. The north health board has appointed a west coast ferry operator to transport medical teams between Skye and the Small Isles. 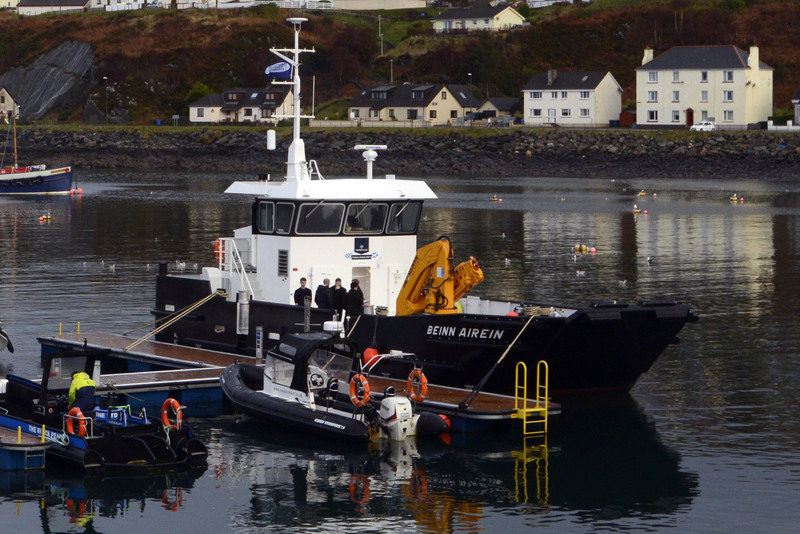 A new £750,000 fish farm boat was named during a special ceremony at Mallaig in Lochaber this morning. 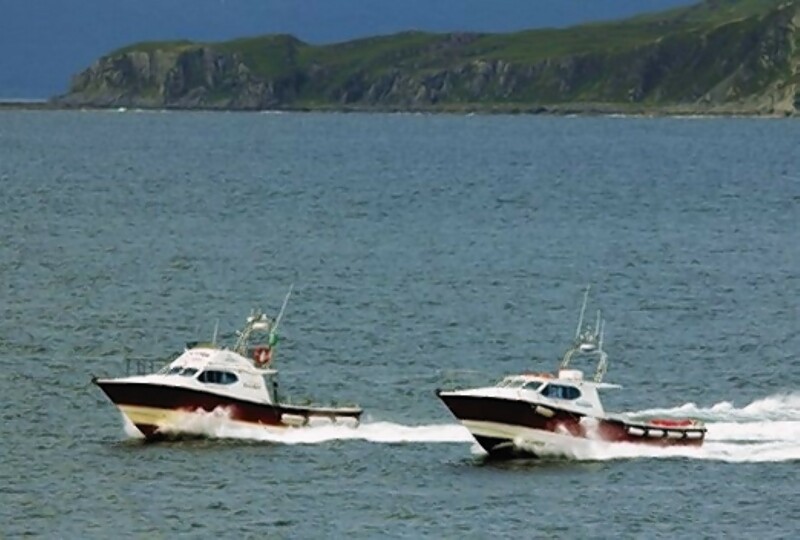 NHS Highland is seeking to charter a boat to provide a new GP service on the Small Isles. 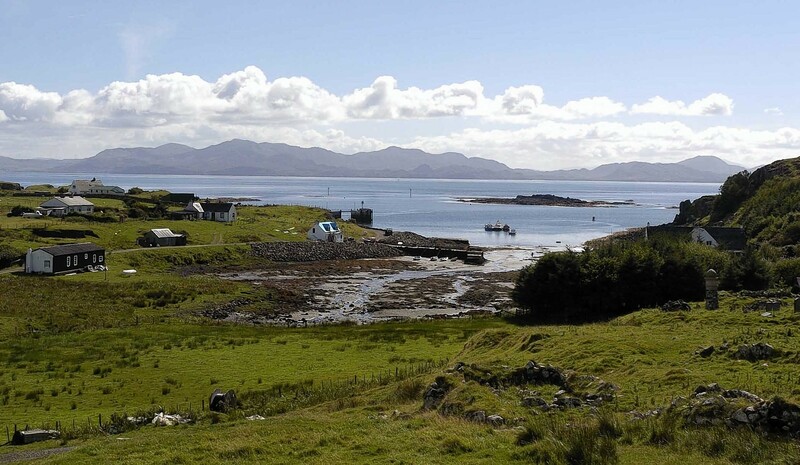 Five new homes are being built on the smallest of the Small Isles as part of a £3million investment on the remote island by a leading salmon farming company.